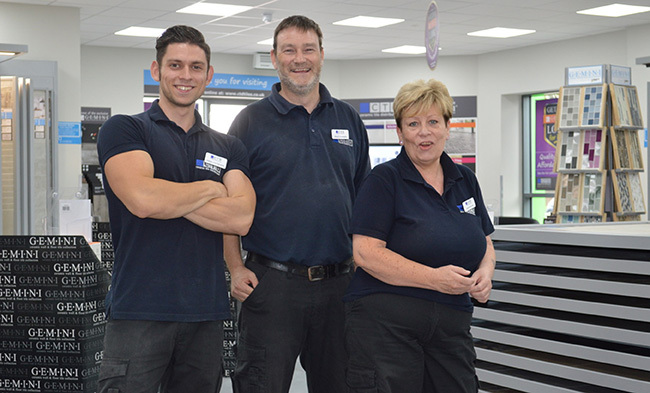 Our friendly Branch Manager Neale (middle) has many years experience in the tile industry. He’s more than happy to help you with any tile-related enquiries you may have. Pop in and put his knowledge to the test! Neale is assisted by Dan, a friendly young Greek bodybuilder who eats as much as he works. As Assistant Branch Manager, Dan makes sure he looks the part when customers come in to browse our extensive range of muscles…we mean tiles. Our Sales Assistant Denise is a lovely and hard working lady who you could just talk to all day. You’ll be instant friends. 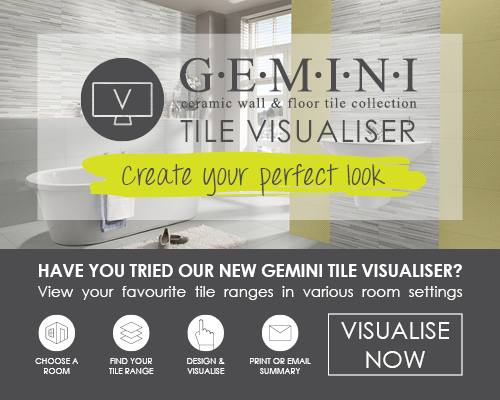 She loves to help customers with choosing tiles, and she’ll make sure you leave with a smile. Here at CTD Chelmsford, we’re not just co-workers, we’re friends. Pop in and give us a visit!